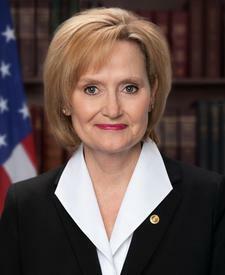 Compare the voting records of Bob Corker and Cindy Hyde-Smith in 2017-18. Represented Mississippi. This is her 1st year in the Senate. 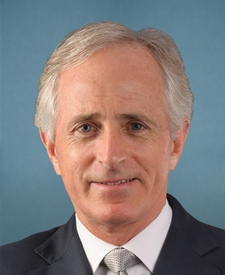 Bob Corker and Cindy Hyde-Smith are from the same party and agreed on 92 percent of votes in the 115th Congress (2017-18). But they didn't always agree. Out of 193 votes in the 115th Congress, they disagreed on 15 votes. Amendment Rejected by a margin of 25 votes.